The crossover bib may not the most glamorous of items, but is an everyday essential and no one wants a grotty one when you can have a really nice home made one instead. 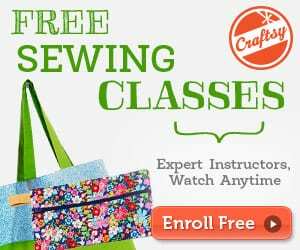 It has a cross over front with the option to have two different fabrics, plus, its fully reversible so you can have another two different fabrics on the back if you want to. 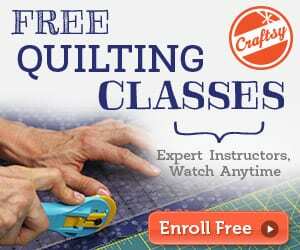 The perfect way to use up 4 smaller leftover pieces of fabric from other projects. 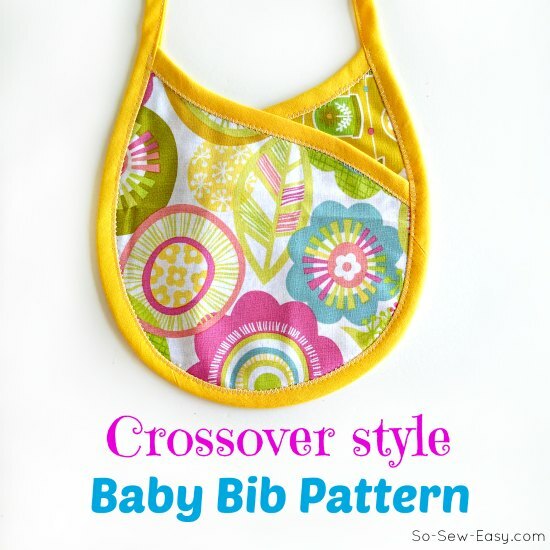 Find the crossover bib pattern here.